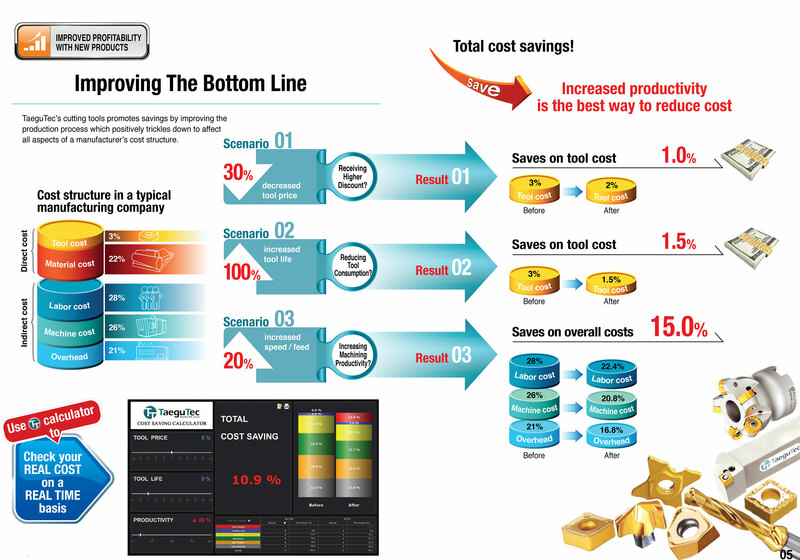 Supplying precision cutting tools and abrasives is, not surprisingly, a pretty precise business – and finding the right tools and best manufacturing processes can mean the difference between success and failure for a company’s reputation – and its balance sheet. Hard Metal, in partnership with our supplier network, customises tooling processes that are designed to cut your manufacturing cycle-times and costs. Through the application of our 40 years' experience, our technical expertise and supplier knowledge and support, we work with our customers to establish real savings through productivity and intelligent tool choices. We test their effectiveness – harnessing our expertise, your expertise and that of the R&D engineering teams at our suppliers.